Designers play a key role in defining our built environment and therefore largely influence the environmental impact we will cause within the next 50 to 100 years. I want to facilitate the design of sustainable buildings by providing designers with the right methods and intuitive digital tools. 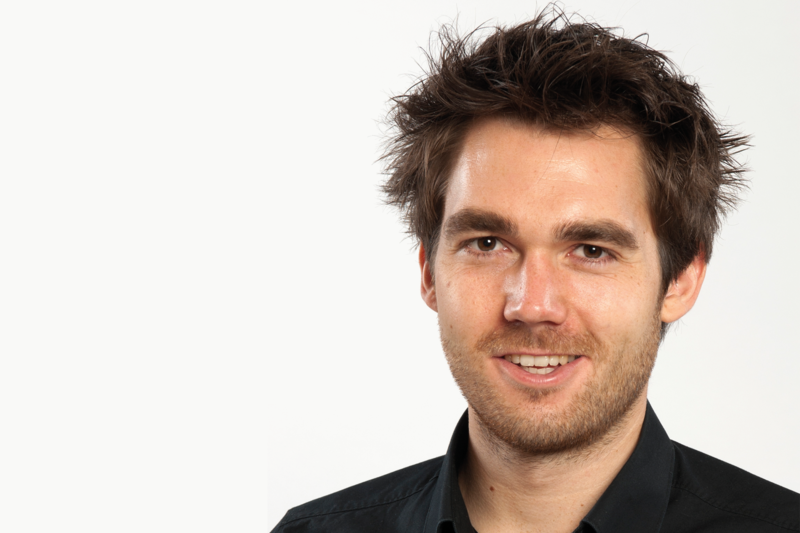 Alexander Hollberg is co-founder and Head of R&D at CAALA GmbH in Munich. The company develops a cloud-based plug-in for real-time life cycle assessment of buildings in early-design stages and offers consulting services. In addition, he currently works as postdoc at the Chair of Sustainable Construction at ETH Zurich where he continuous researching on the integration of environmental aspects into early design stages. He was trained as civil engineer and architect and completed his Ph.D. on parametric life cycle assessment at the Faculty of Architecture and Urbanism of Bauhaus-Universität Weimar in 2016. Since 2017 is a member of the DGNB expert pool where he tries to integrate his knowledge and experience with BIM and digitalisation.